Here at Hoonaloon we are well-versed in bookishness, and partial to a bit of quirkiness to boot. 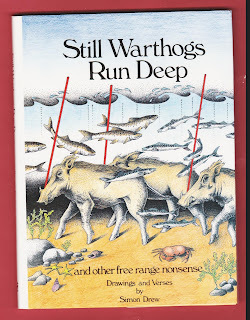 Which brings me nicely to this rather likeable copy of Simon Drews` Still Warthogs Run Deep, signed by the author in his trademark green ink. 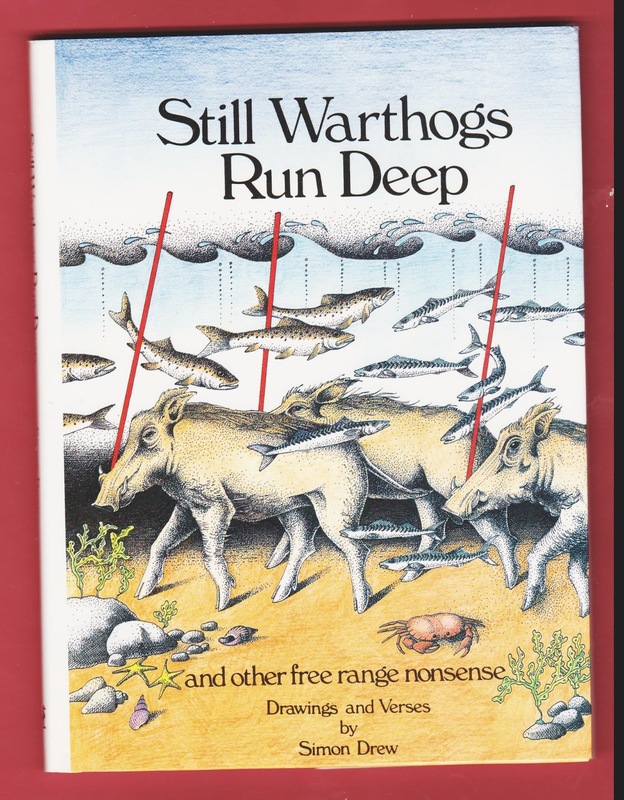 The cover image of snorkelling warthogs is worth the price by itself ! To unearth details of this and other items we have in store, click on http://stores.ebay.co.uk/hoonalooncollectables .